Each year 3 million hikers, climbers, paddlers, backcountry skiers, and trail runners use Trailspace to discover, compare, and find deals on the best outdoor gear. 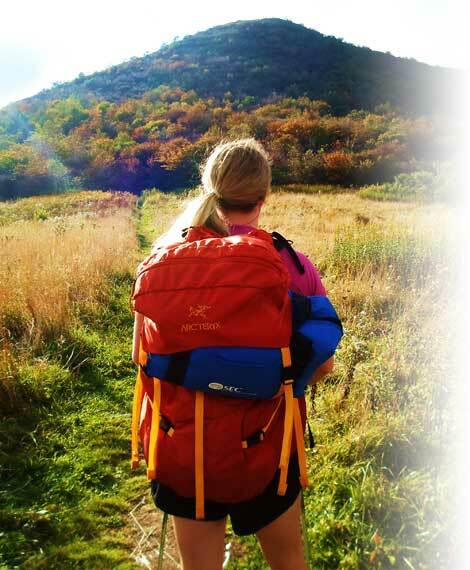 Leverage Trailspace’s reach among outdoor gear consumers to introduce your brand or product to a wide variety of outdoor enthusiasts. Or take advantage of our precision targeting capabilities to reach users who are actively engaged with products in your category. If you sell to consumers online, let us drive high-conversion traffic to your ecommerce store. Advertising on Trailspace has generated more than $28 million in direct online gear and technical apparel sales for our partner retailers and brands. Contest sponsorship includes extensive on-site promotion and exclusive opportunities to engage with Trailspace's social media audience, blog readers, and email subscribers.